If you’re starting to get the feeling that Valentine’s Day managed to sneak up on you this year, don’t worry, we feel you. You can go with the classics + flowers, but there’s still time to come up with something that is unique to your loved one’s taste. Something that says “I love you, in all your cheeseloving glory”. We’ve got your back on this one, and have a few gifts that you can give that say, “I was thinking about you”. If the love of your life loves puddle-jumping, spends their days browsing cheap flights to Europe and beyond, and dreams of vacays visiting Italy’s historic sites rather than the beaches of the Bahamas, this is the gift for them. La Dolce Vita (“The Sweet Life” for you non-native Italian speakers) transforms a cheese plate into a moving experience. 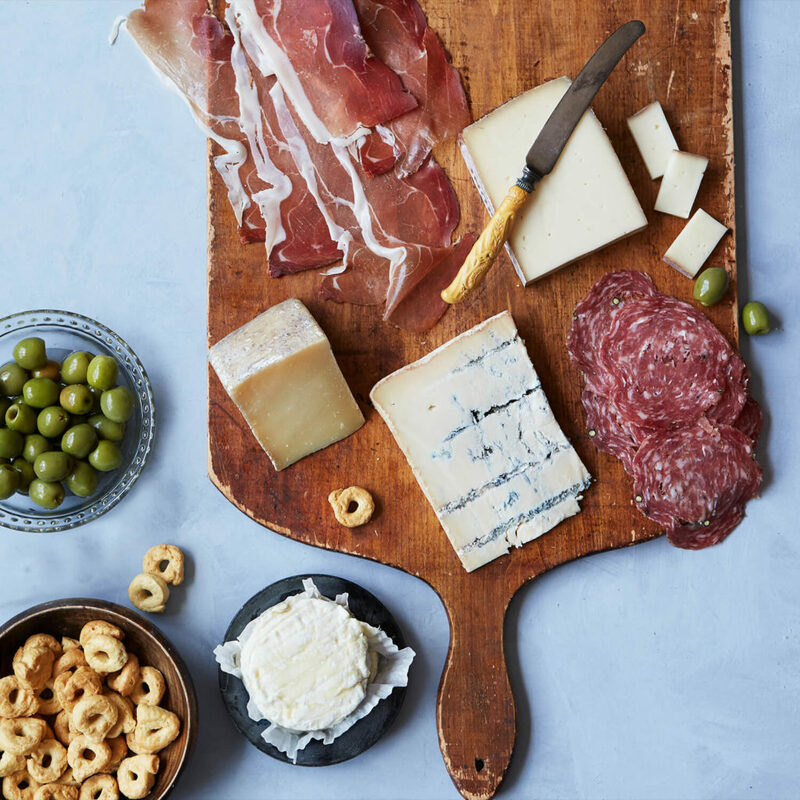 This exquisite selection of salumi, formaggio, and snacks comes from a country where food is a deity and features classics like sheepy Pecorino Calabrese, silky Speck, and plump and briny Castelvetrano olives. Look, we know you couldn’t afford to get your boo those tickets to Milan – but this is way better, if you ask us. Forget diamonds, forget Rolex watches – this collection is more luxurious than the two of them combined. Designed to pair with a tall glass of bubbly, this collection was cooked up specifically for a romantic, memorable night in. 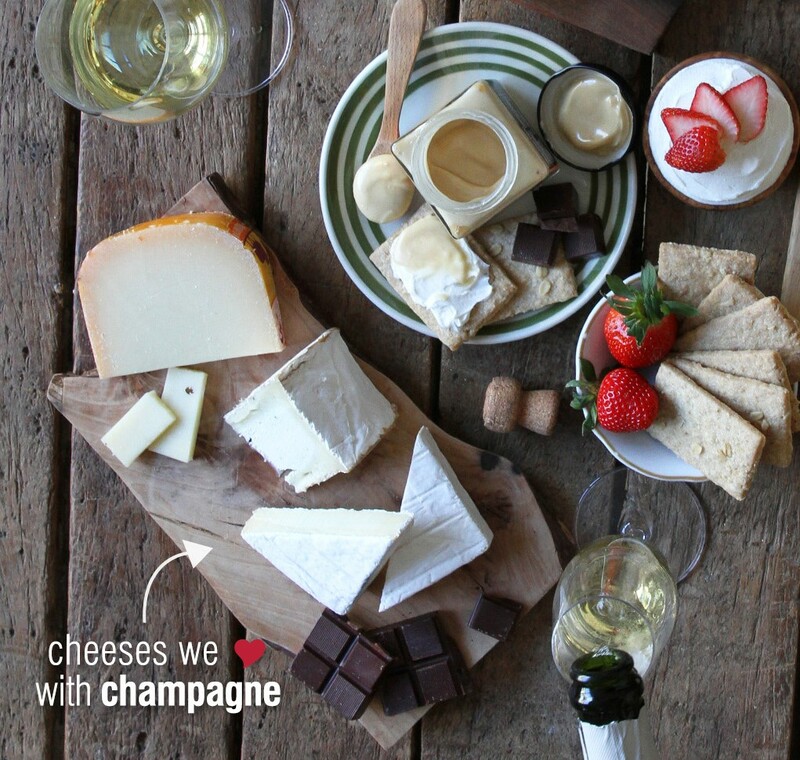 Like champagne, the three cheeses from this collection will delight your senses and add a bit of excitement to date night – from the earthy Truffle Tremor, caramelly sweet Ewephoria, or velvety Hudson Valley Camembert, there’s nothing quite like cheeses and champagne. They’re a match made in heaven, just like you and your Valentine. Cheese and crackers are nice, but you probably want a little bit of sweetness specially for Valentine’s Day. 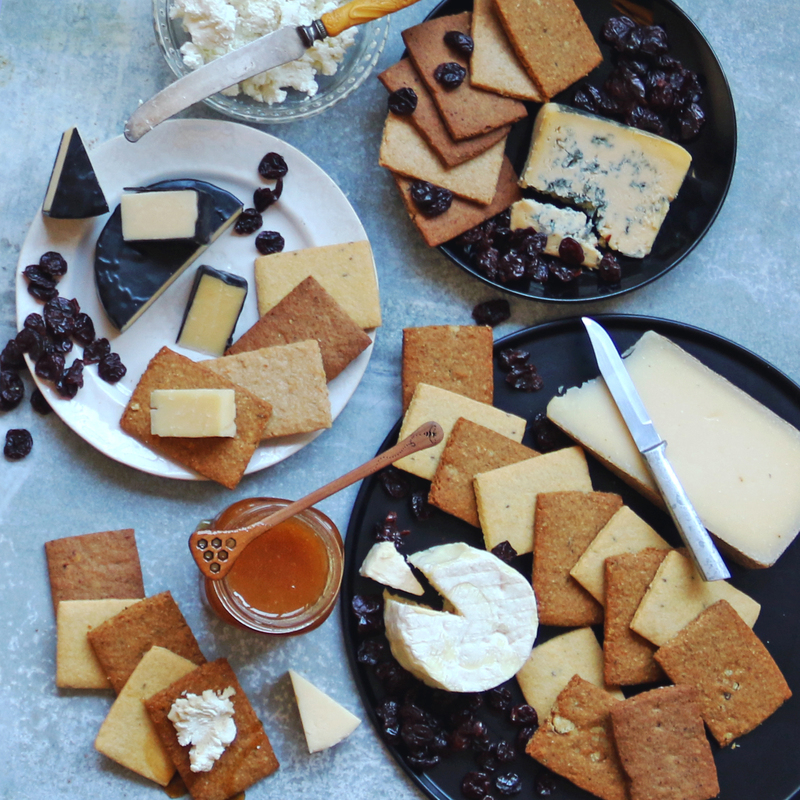 There’s nothing quite like an Effie’s biscuit and a dollop of creamy Delice de Bourgogne or a tangy sweet Chiroboga Blue. This selection tastes of home – it’ll remind you of breakfast at your mom’s house, or tea time at high noon. Whether you’re going for a fancy snack or a cozy treat, this collection is the perfect balance of both. You love them, you know you do, but maybe you don’t want Domino’s for your Valentine’s Day dinner. We get it, and we definitely believe in compromise when it comes to relationships. That’s why we propose The Cure to your ailments – a spread of glorious meat that no one can say no to. 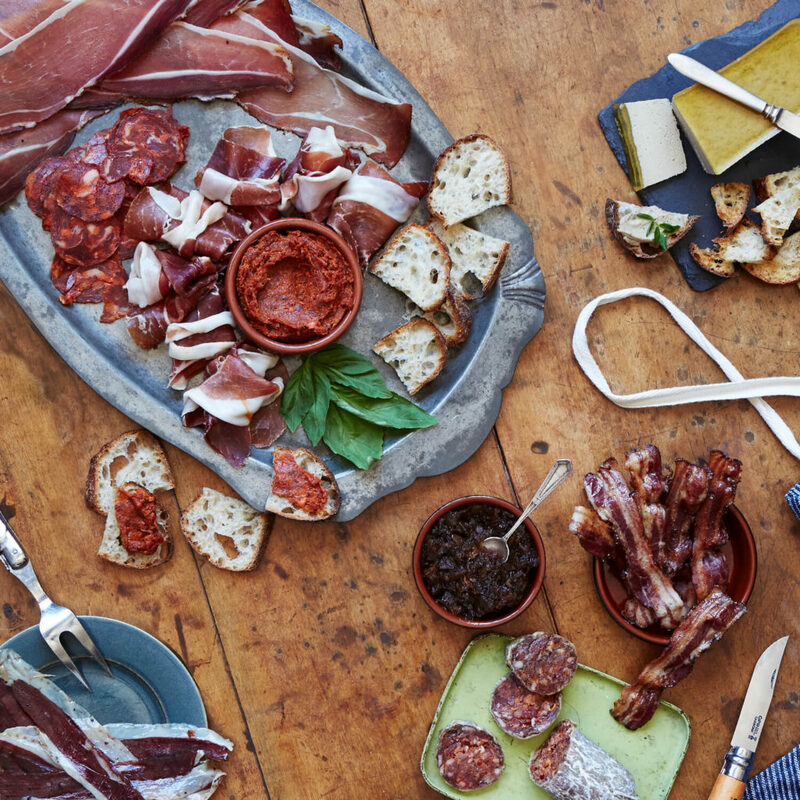 From the simple smoky Mosefund Mangalitsa Bacon to the rare and delightful Iberico de Bellota or creamy foie gras. Ditch the floppy, half-burnt pepperoni and break out the ultimate gift for the love of your life – it’ll give ‘meat lover’ a whole new meaning.